Photo Credit: Kenneth Drylie General Robert “Abe” Abrams, commanding general US Army Forces Command (inset) administers the oath of enlistment to 416 new enlistees into the US Armed Forces during the Torrance Armed Forces Day Parade. 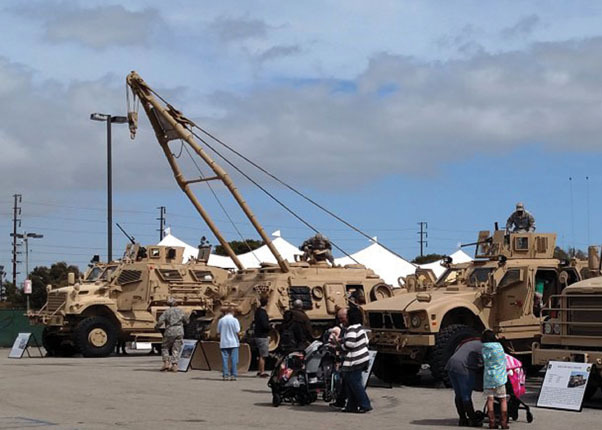 Torrance, CA — The City of Torrance paid tribute to the five branches of the military during the 57th Annual Torrance Armed Forces Days Celebration, May 20-22. This year the honored service was the U.S. Army. The 2016 parade Grand Marshal was General Robert “Abe” Abrams, commanding general U.S. Army Forces Command. 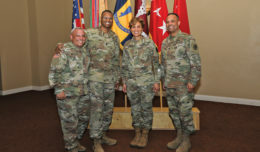 Abrams’ command is the largest United States Army command and provides expeditionary, regionally engaged, campaign-capable land forces to combatant commanders. 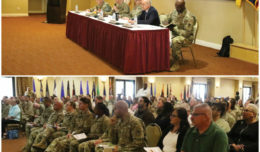 FORSCOM units boast more than 750,000 Active Army, U.S. Army Reserve, and Army National Guard soldiers stationed worldwide. Actor, Director and Producer, Joe Mantegna served as the Honorary Grand Marshal. Mantegna has over 200 appearances in films and television. He is best known for his role as Joey Zasa in the Godfather Part III. New this year was the Louis “Louie” Zamperini 5k Memorial Run, which started the Saturday activities. 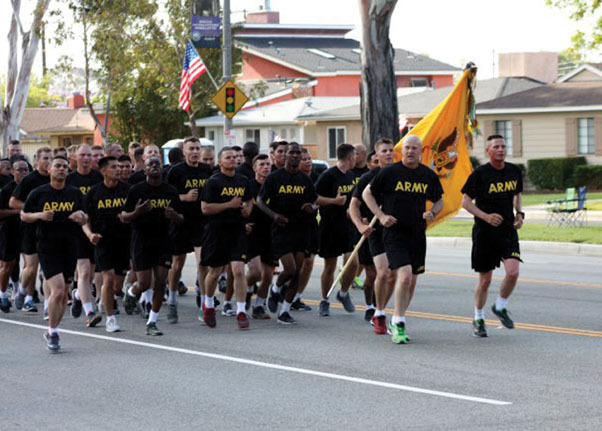 The highlight of the celebration is the Armed Forces Day Parade which is the longest continuously running Armed Forces Day Parade in the United States and the largest military parade West of the Mississippi. 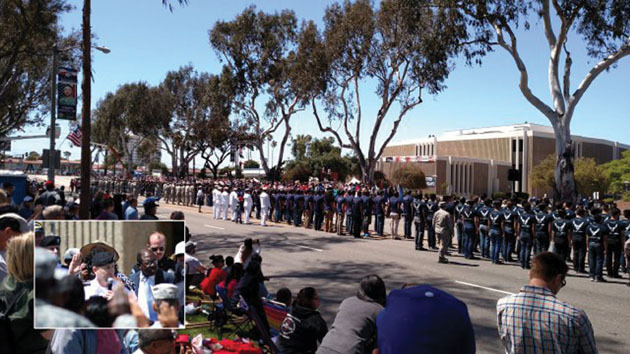 The City of Torrance is designated by the U.S. Department of Defense to host an Armed Forces Day celebration with the Torrance Armed Forces Day Parade as a highlight. 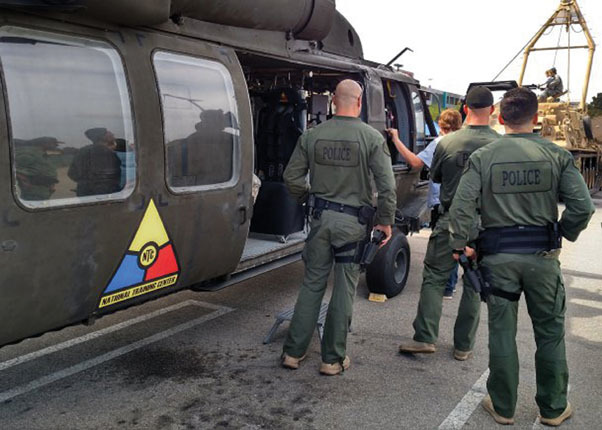 The celebration began on May 20 with the opening of displays from various branches of Military Services at the Del Amo Fashion Plaza. The 2017 celebration will take place May 19-21. 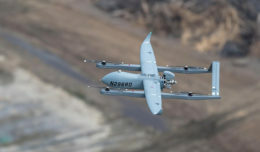 The honored service will be the U.S. Air Force. 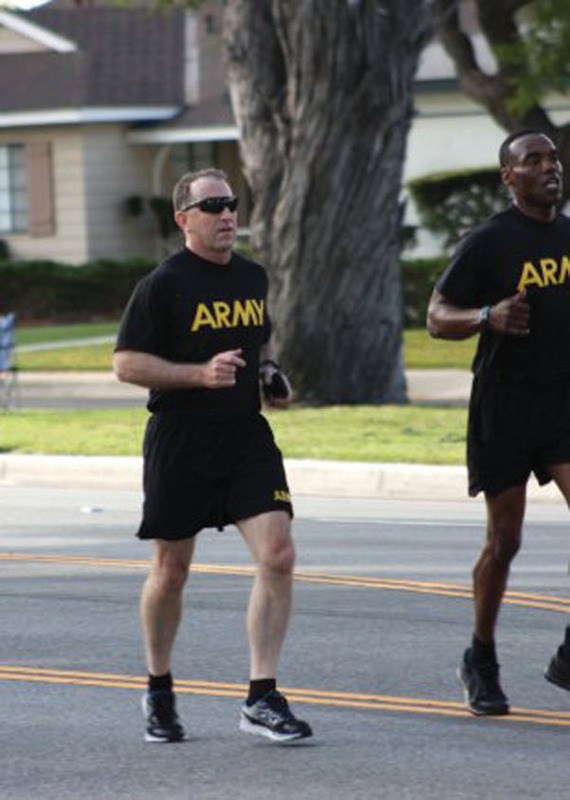 Commanding General of US Army Forces Command, General Robert “Abe” Abrams, runs in the Inaugural Louis Zamperini Memorial Run during Torrance Armed Forces Days. 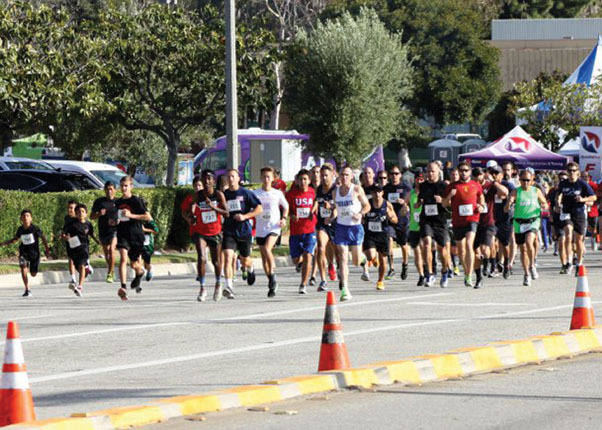 Runners start the inaugural Louis Zamperini Memorial Run during the 2016 Torrance Armed Forces Days Celebration.